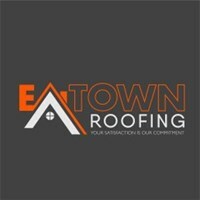 Eatown Roofing - Roofer based in Little Easton, Essex. I have been roofing for 12 years and cover all aspects of roofing. I'm very passionate about my work and strive to complete work taken on to a top standard and customers satisfaction. Free estimates given, so please call today for all of your roofing needs.